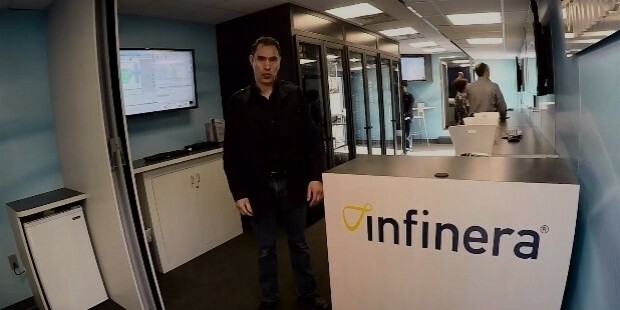 Infinera is a fast-growing telecommunication company headquartered in Sunnyvale, California. It is well known as the best manufacturer of the WDM optical equipment for data transmission. In its history and operation, the company was recognized as the top manufacturer of the best photonic integrated circuits. As of now, Infinera is working hard under the hot sun to improve communication world over, so that people like you who love the Internet can have better online and network experience. Infinera does this by manufacturing the best optical transmission equipment and data to network operators and telecommunication service providers in the communication market. 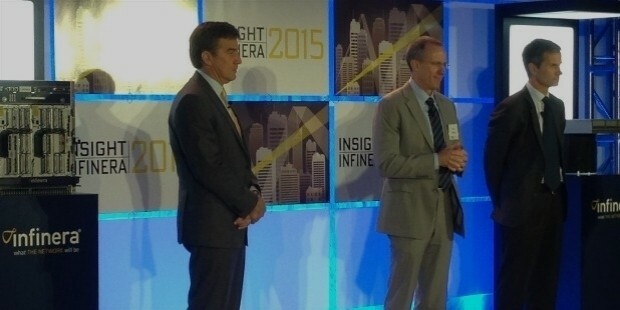 Infinera was founded by three people: Drew Perkins, Jagdeep Singh, and David Welch. The company started operation in 2000 under the brand name Zepton, but the founders kept the business in secrecy for three years before going public. Reason being, at that time Zepton was busy developing its first products. Still, it took quite a while before Infinera appeared in the market. It was not until 2007 that the company went public. From then on, Infinera began to expand as a unique business on the market, and today, it is one of the most successful enterprises in the telecommunication market. 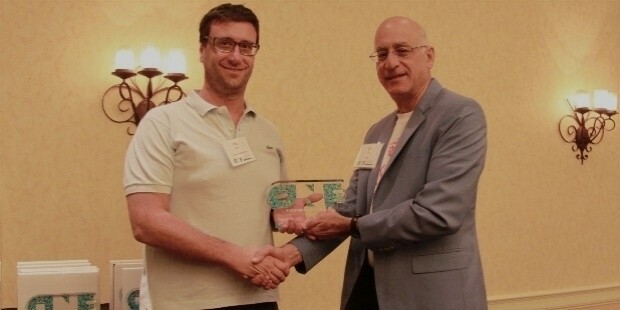 David Welch is known to be one of the most inspiring tech entrepreneurs in the world today. In 2013, six years after Infinera had gone public, he was awarded with a JJ Thompson Medal for Electronics by the Institute of Engineering and Technology. He received the award for being the pioneer of optical equipment. 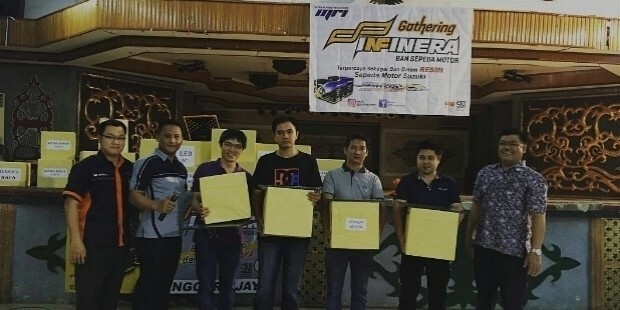 Infinera acquired Transmode in August 2015. The asset acquired is a professional dealer in telecommunication equipment too. Transmode supplies packet-optical solution in the region of Stockholm in Sweden. 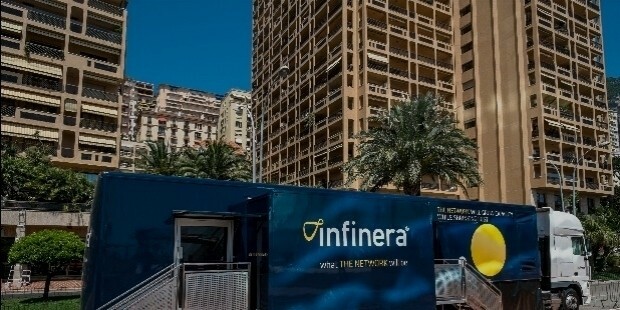 Infinera had made an offer to acquire the company back in April the same year, and it only took Infinera four months to complete the acquisition of the company. Today, Transmode has a total equity of close to $350 million. Empower network operators to provide reliable and cost effective services to their target markets. Improve current technologies through innovation and automation of its products. Help local service providers, cloud computing companies, governments, and enterprises create, boost, and enhance a rich end-user experience by providing the best network products and services. The success of the company means a brighter future for the coming generation. And as the agency continues to invest in innovation and provision of high quality services, the market is likely to depend on Infinera fully as opposed to its competitors. At Infinera, the customers come first. So the company puts more value in meeting customers’ expectation; this helps to ensure that everyone gets the best service, at the end of the day.